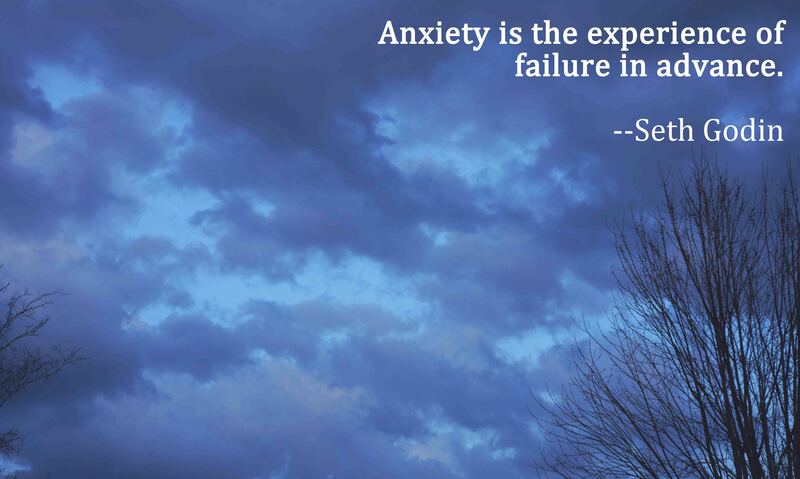 What a great way to look at anxiety! Mr. Godin has a lot of pithy, useful stuff to say. Thanks for stopping by–have a great summer.